If you have ever allowed me to share in your heartaches, this is for you. Thank you for your vulnerability. 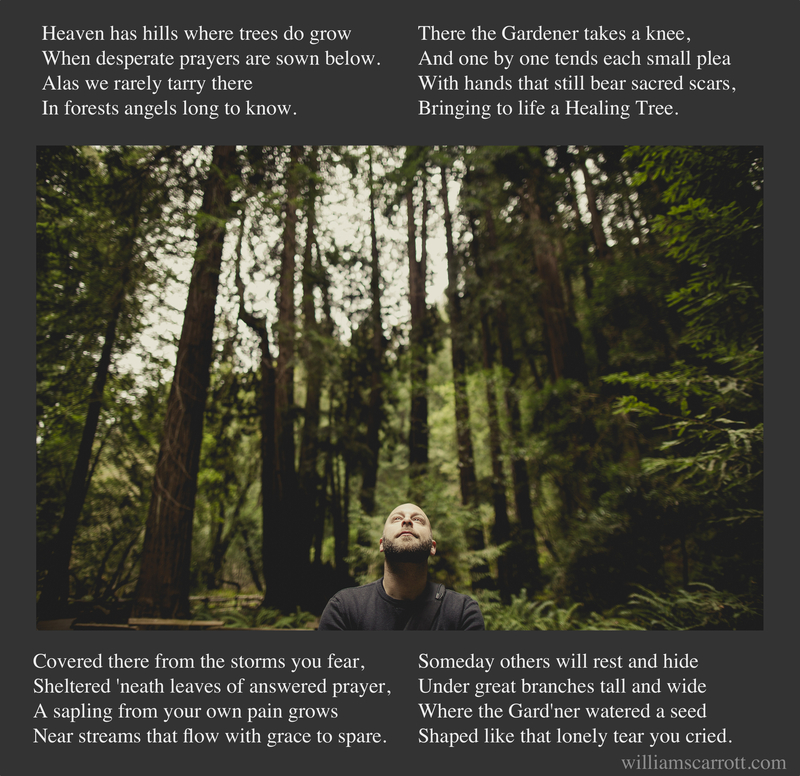 When you need it, may you find your own rest under the Healing Trees.